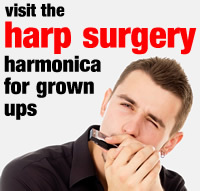 Ever wondered how a harmonica is put together? Here’s a great video of 10 hole harmonicas being manufactured and assembled at the Hohner factory in Germany. Pay close attention and see if you can answer our quiz questions afterwards! 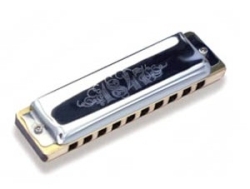 What metal is used to make harmonica reeds? What is a reed plate? 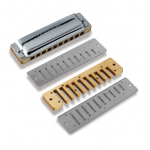 How many reed plates does each harmonica have? Does a long reed make a low or high note? Answers to the quiz are on the next page.